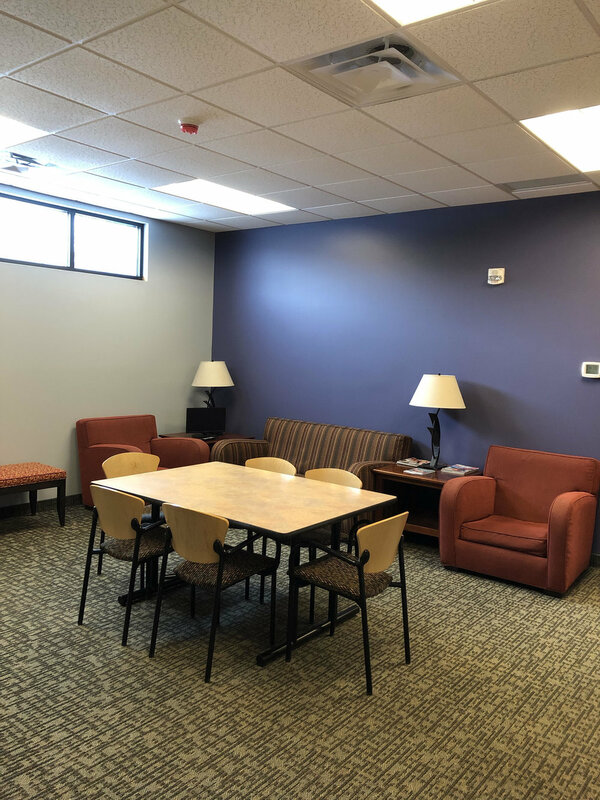 The Michael H. Seibel Family Visitation and Exchange Center is a designated facility which facilitates the exchange and visitation of children by and between custodial and non-custodial parents while monitoring and maintaining safety for all participants. The central focus is to provide supervised visitation and safe exchange services that centralize safety and provide equal regard for adult and child victims of domestic violence, dating violence, sexual assault, child abuse and/or stalking. The Seibel Center was named after the late Honorable Judge Michael H. Seibel, who was committed to ending violence against women and children. The logo, designed by Kecia Freed, represents a child in the center of the crossroads which come together at the Seibel Center under the watchfulness and safety that Judge Seibel represented both professionally and personally.